Subway & Jersey Mike's? Where's WAWA? They have a lot of good nutritional food there! There must be a Mistake! There ya go! 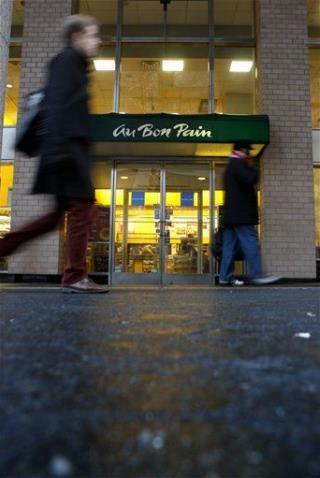 Au Bon Pain is my favorite cup of coffee out.